If you’re looking for a local, independent expert, we’re the only agency you need. To get started, enter your information on our website here or call us directly. Unlike captive insurance companies who only sell their own products (Allstate, State Farm, Gieco, Farmers, etc.) 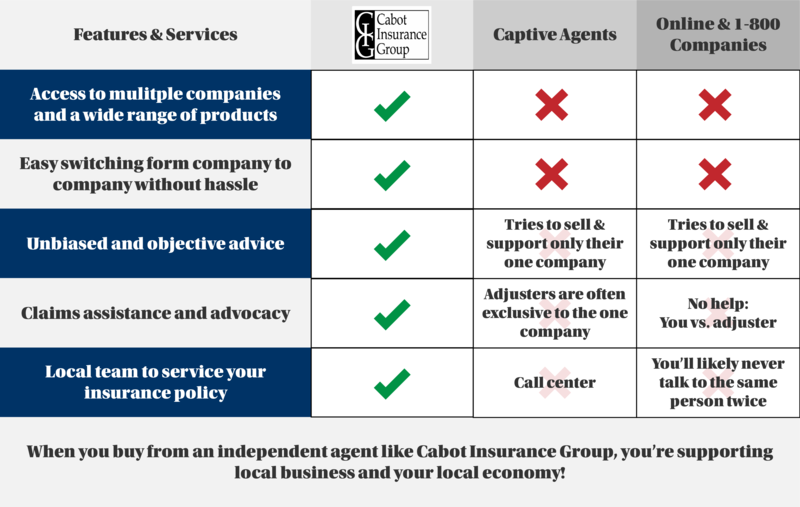 Cabot Insurance Group is 100% independent. We work on your behalf to find the best coverage for your unique needs and budget, withouth the hassle and aggravation of doing it yourself. Learn about the CIG process and why hundreds of Arkansas residents trust their insurance to our agency! We’ll gather the necessary info we need to complete your coverage assessment and rate review. We closely review your current policy information, checking for coverage levels and exclusions. We will work on your behalf to find you the best possible price based on our recommended coverage limit. You’ll be so excited at the price, coverage, and service, that your day will be made. 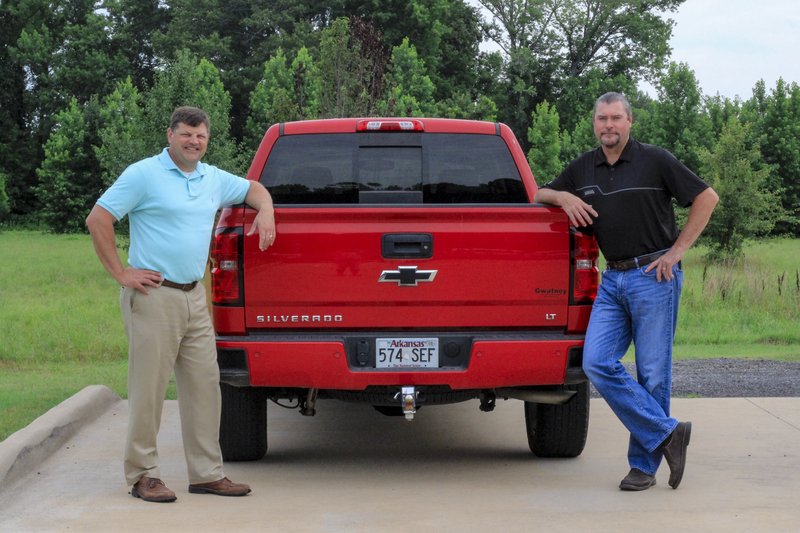 We have served the community of Cabot, Arkansas since 2012. We don’t work for any one insurance company — we work for you, our valued clients. When you do business with Cabot Insurance Group, you’re supporting local business and being taken care of by a team of people who truly care about you, your family, and your business. When it comes to understanding insurance contract language like conditions, exclusions, and limitations, not all insurance agents were created equal. We have in-depth knowledge of all the various insurance products out there, as well as the companies who offer them. Our experience allows us to navigate these companies and products on our customers’ behalf so they don’t have to worry about whether they’re properly insured. What sets Cabot Insurance Group apart from others? What would you do right now with 46% savings? We are here to help you find out! We are dedicated to you and all your different insurance needs. Cabot Insurance Group is an independent, multi-line insurance agency.